Want to become a tech entrepreneur? 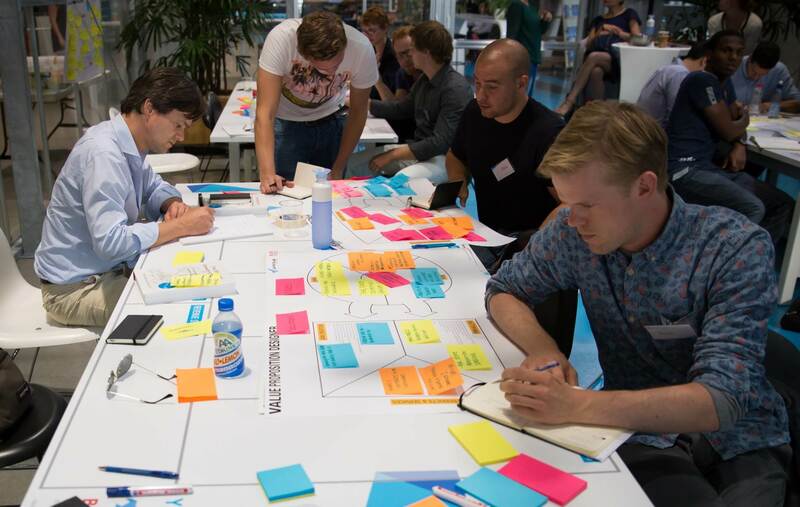 Visit YES!Delft LaunchLab & DiscoveryDay Information Sessions on Tuesday 4 August or Thursday 20 August, 2015 and see if you’re ready for the next step. During this afternoon we will provide you with information on the 3-month LaunchLab programme, starting October 1st and our new one-day Discovery Day programme (on September 11). Testing your business model and finding your launching customer is what LaunchLab is all about. You can expect three months of business modeling, talking to loads of potential customers, workshops to improve your pitch, designing your minimum viable product and lots of coaching (peer-to-peer as well as mentoring). You’ll find that the product or service that you initially thought of probably has more implications than you thought beforehand! Most importantly, you’ll learn that the only way to find out whether your business can be successful is to get out of the building and talk to customers. Therefore, LaunchLab is the way to decide if your company is ready for the market. The sessions will take place from 15.30h to 18.30h at YES!Delft, Molengraaffsingel 12 in Delft. For more information about this event, go to YES!Delft, or directly apply here.